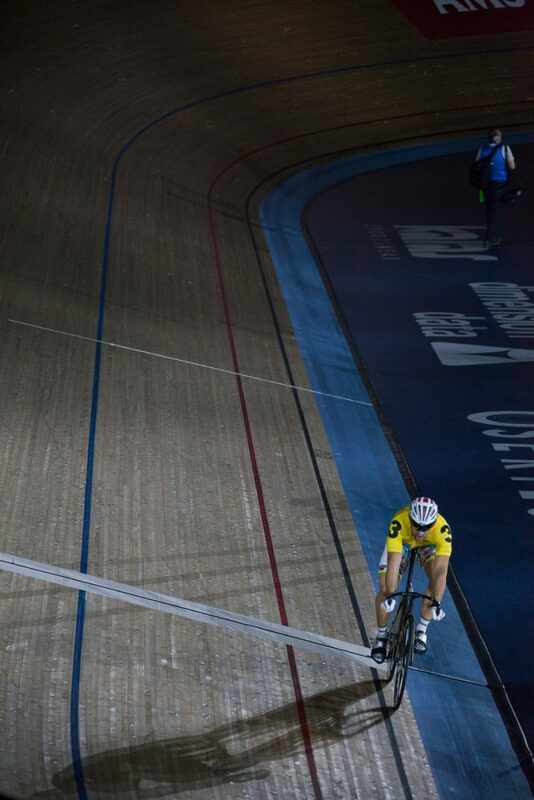 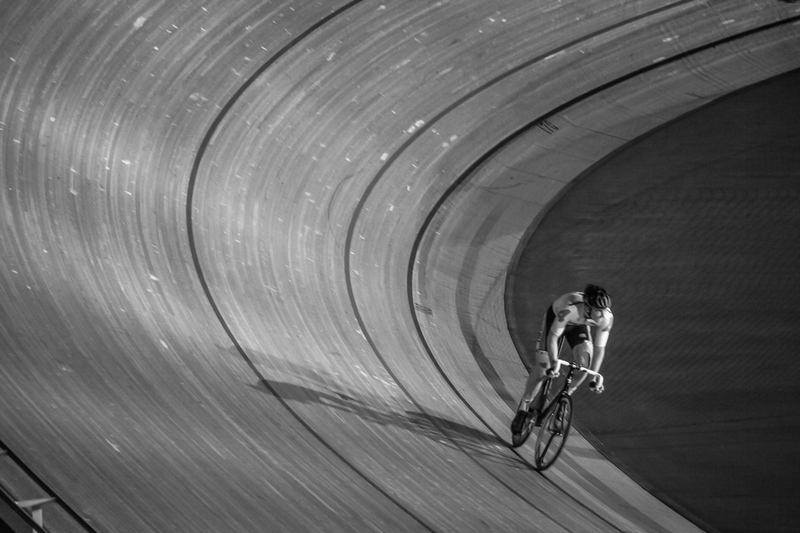 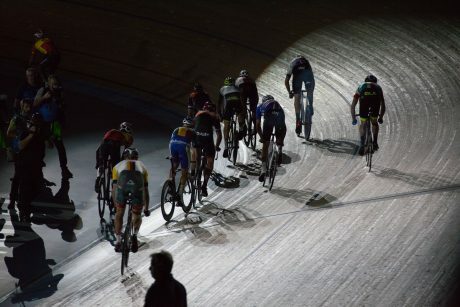 I love visiting the Velodrome in Stratford. 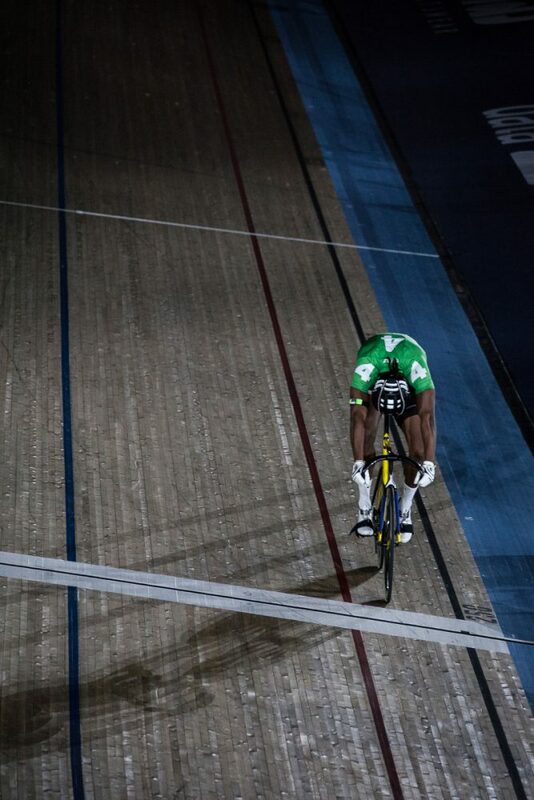 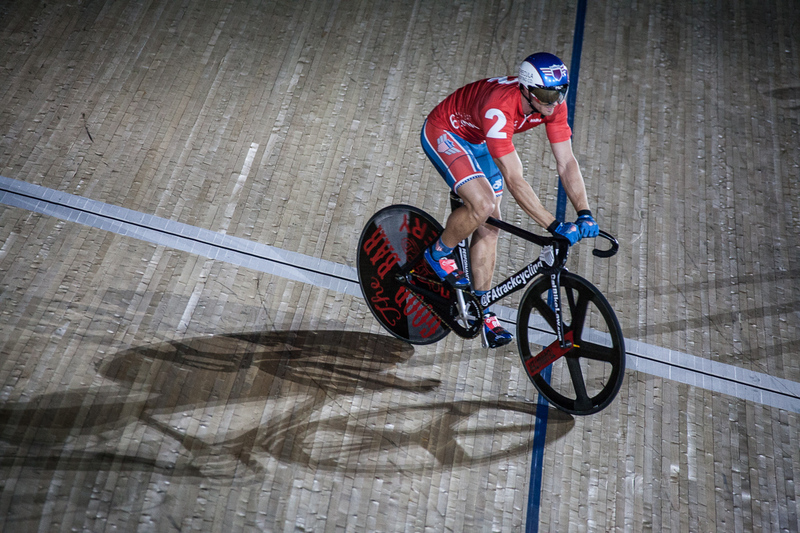 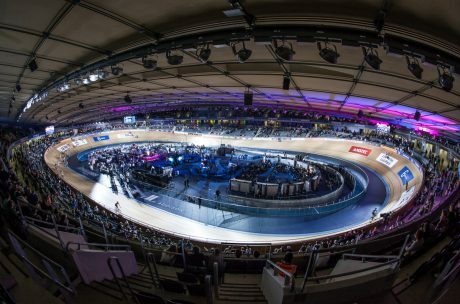 I has only been in existence for 4 years, but already has an epic history to it, what with the olympic track cycling being held there back in 2012 and various championships since then. 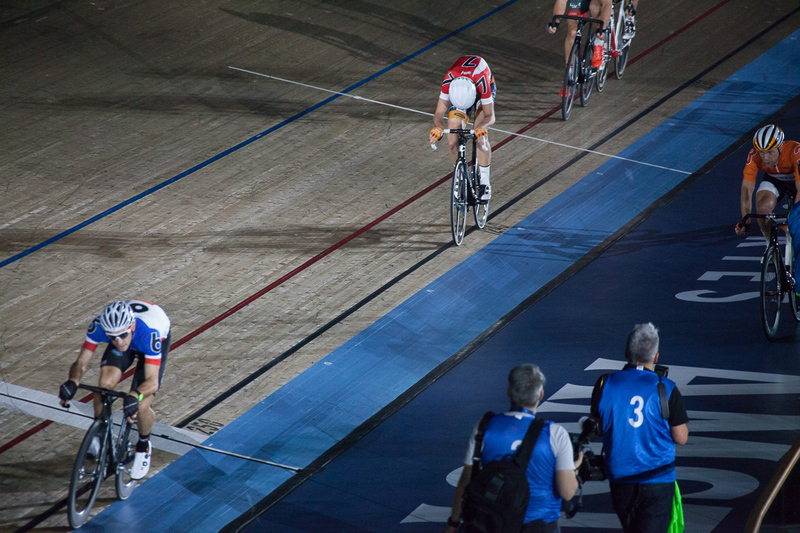 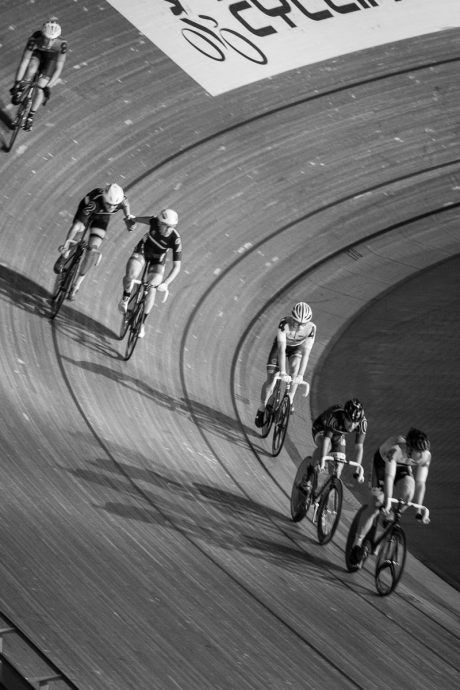 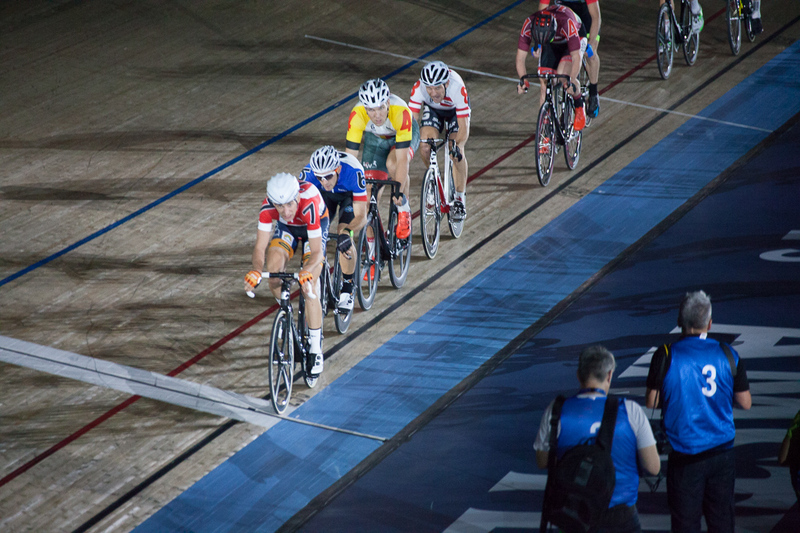 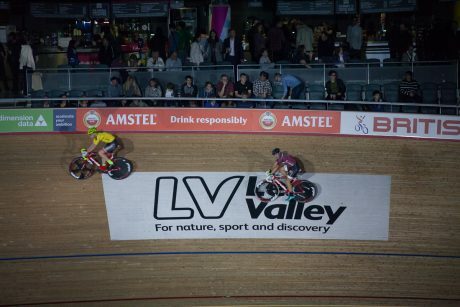 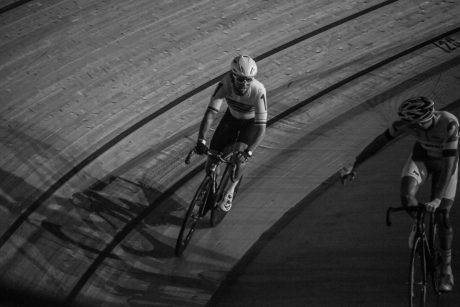 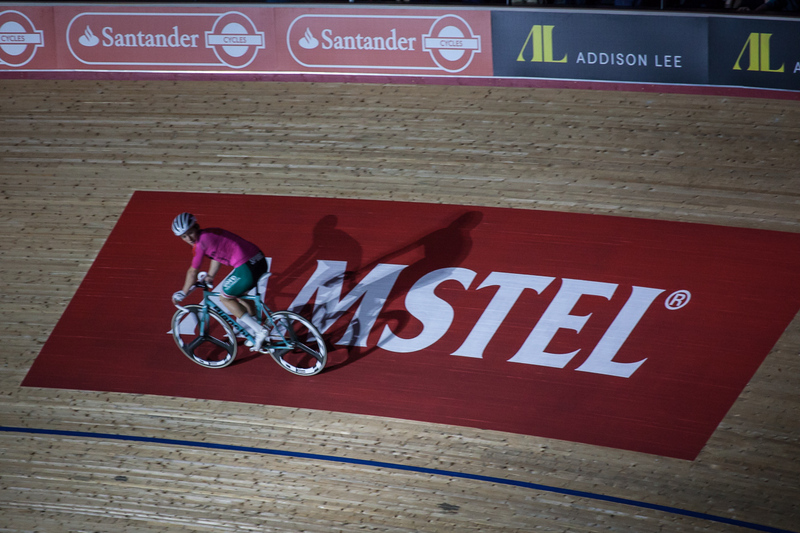 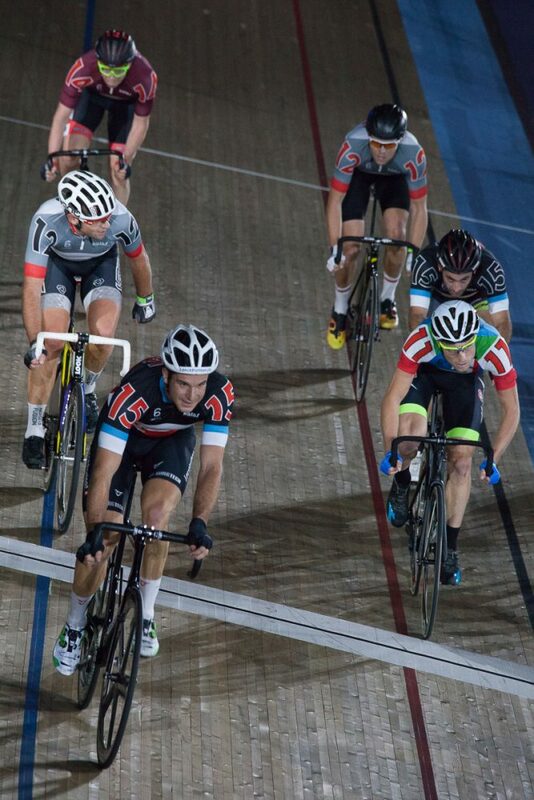 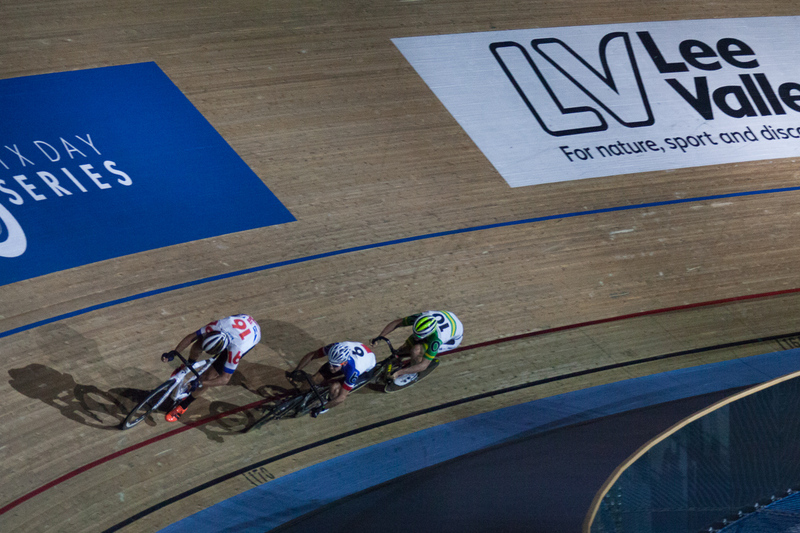 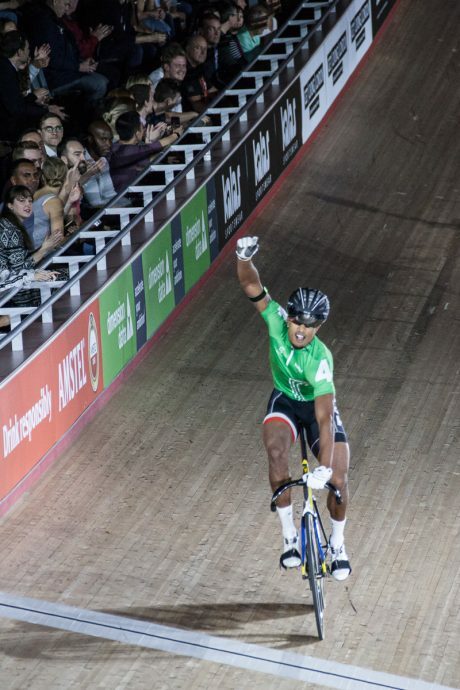 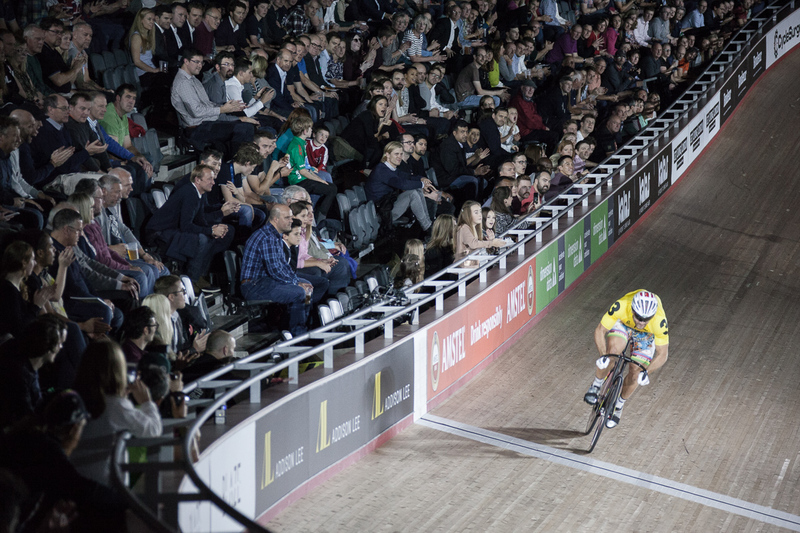 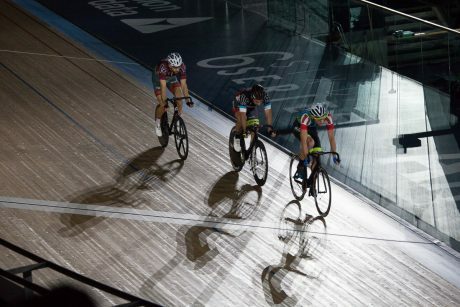 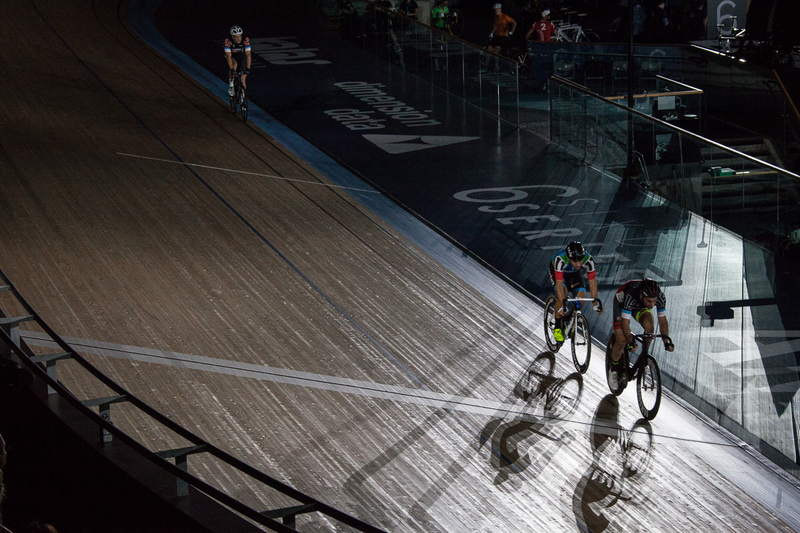 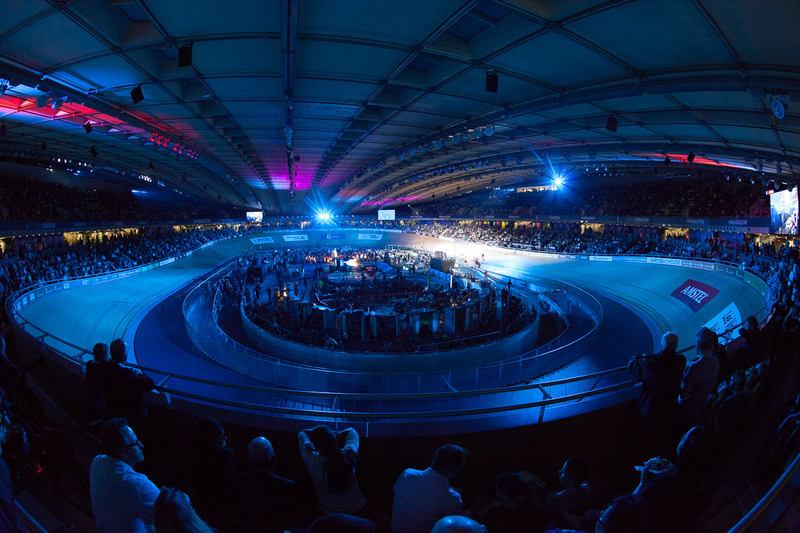 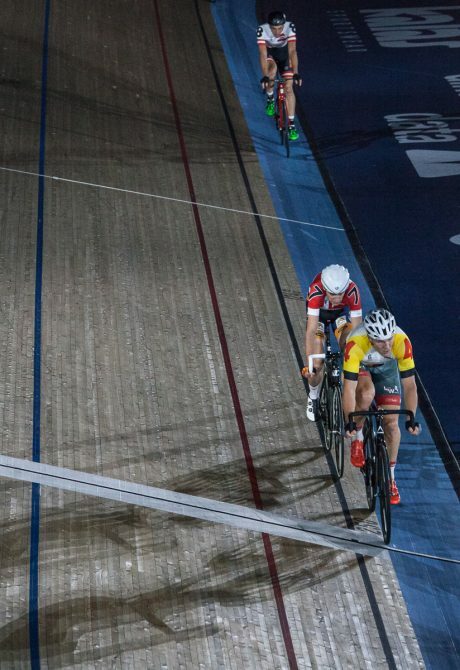 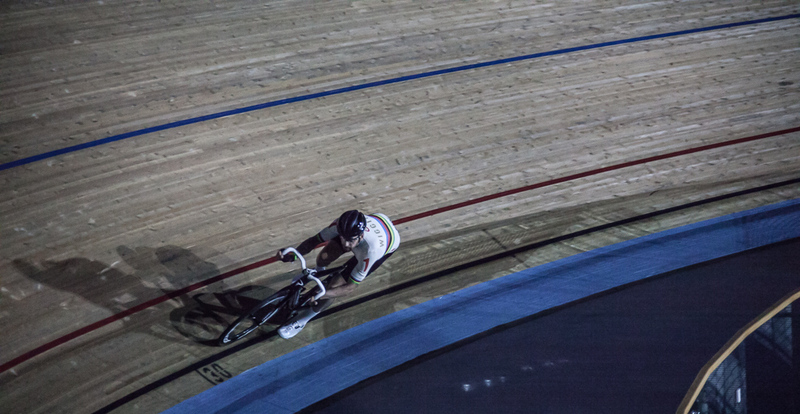 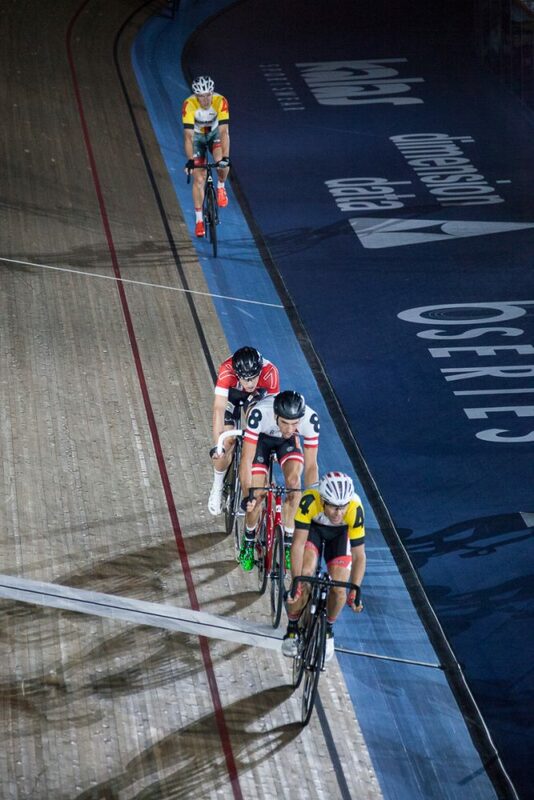 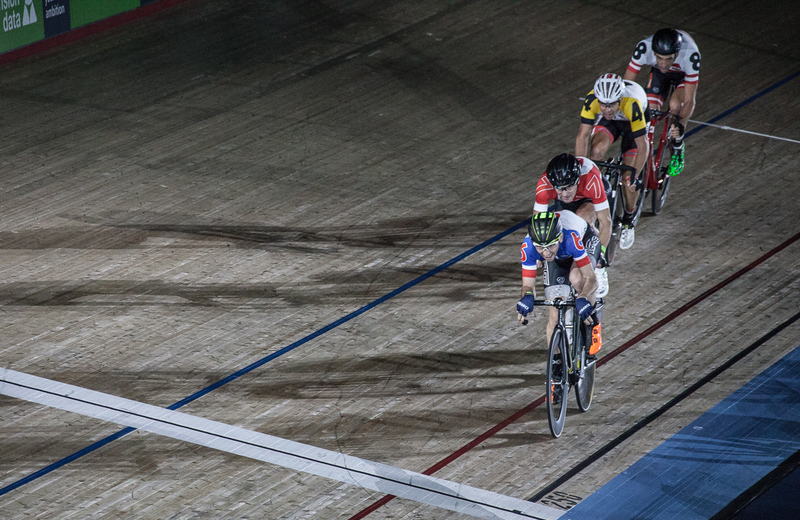 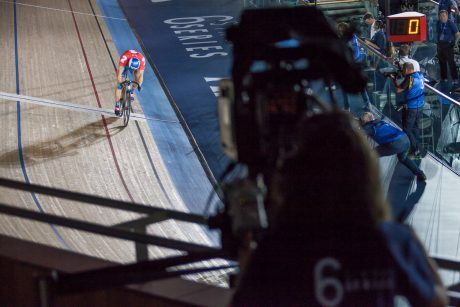 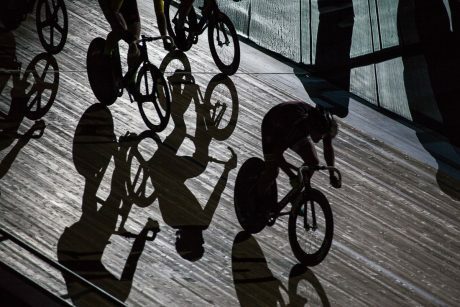 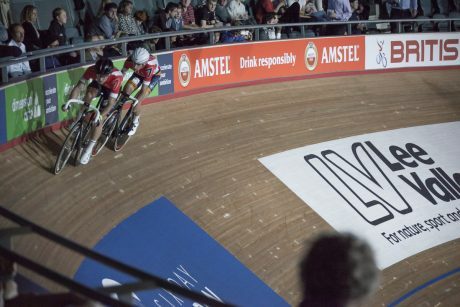 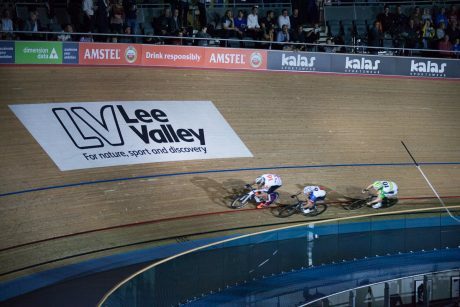 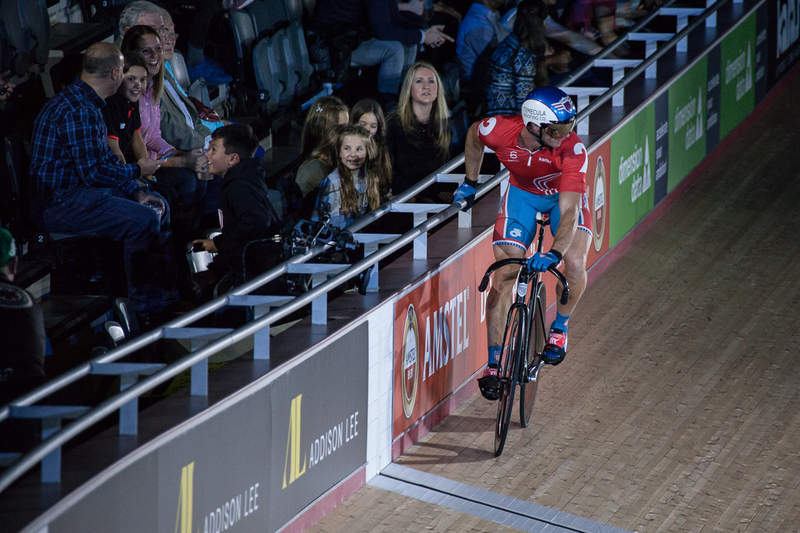 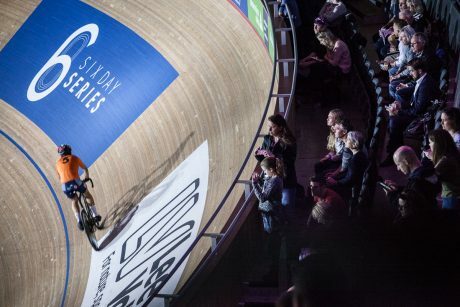 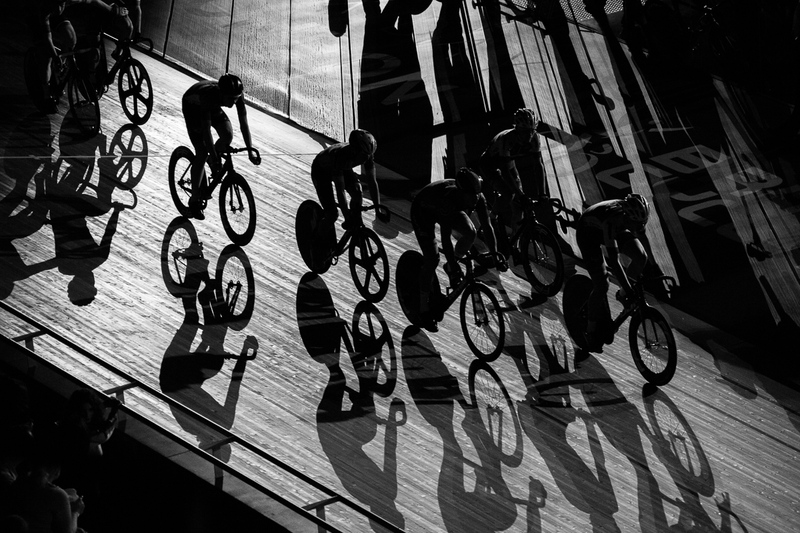 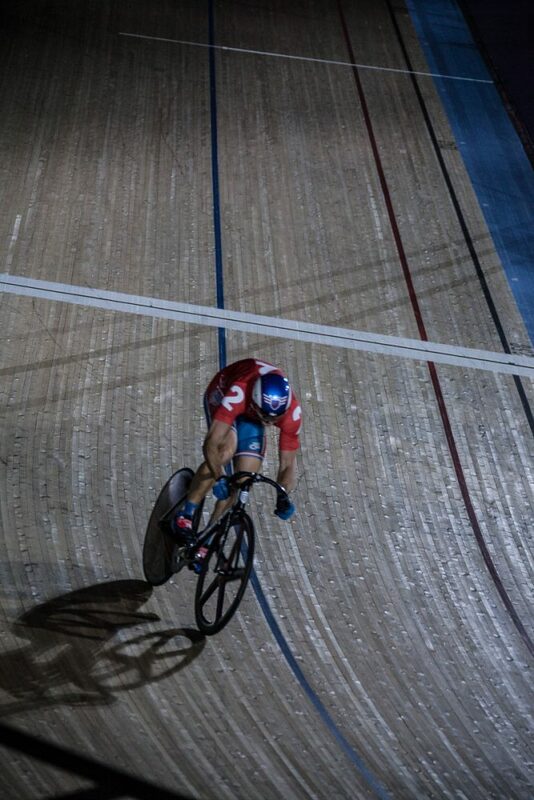 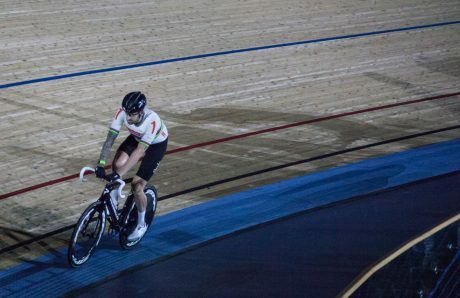 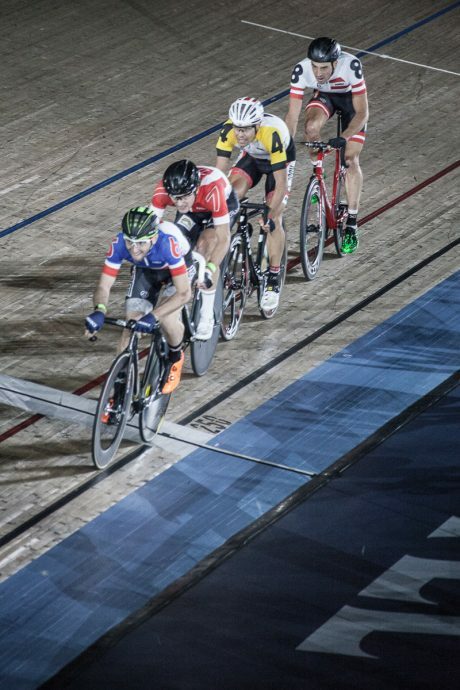 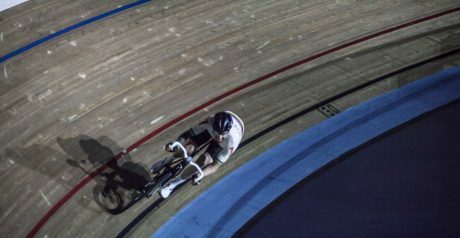 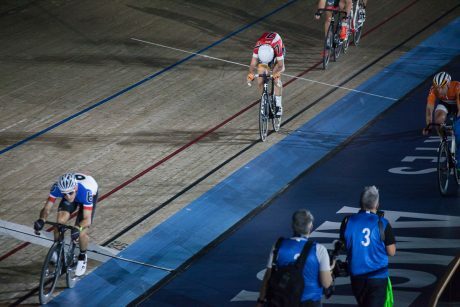 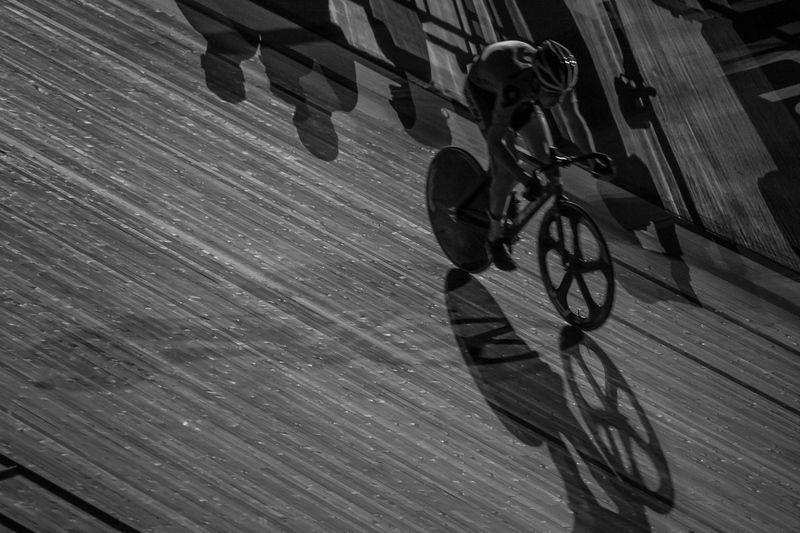 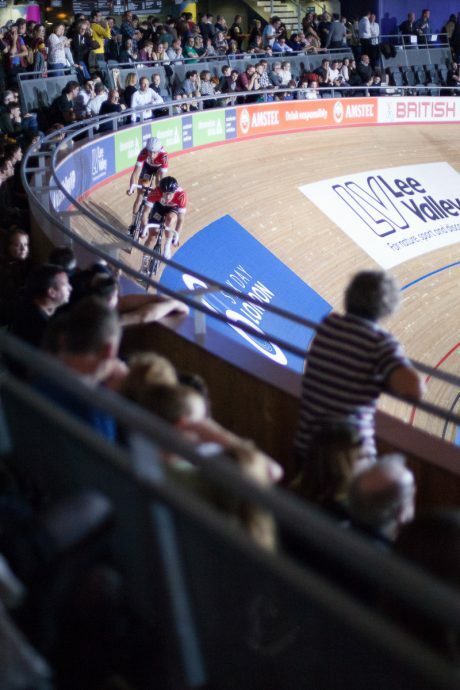 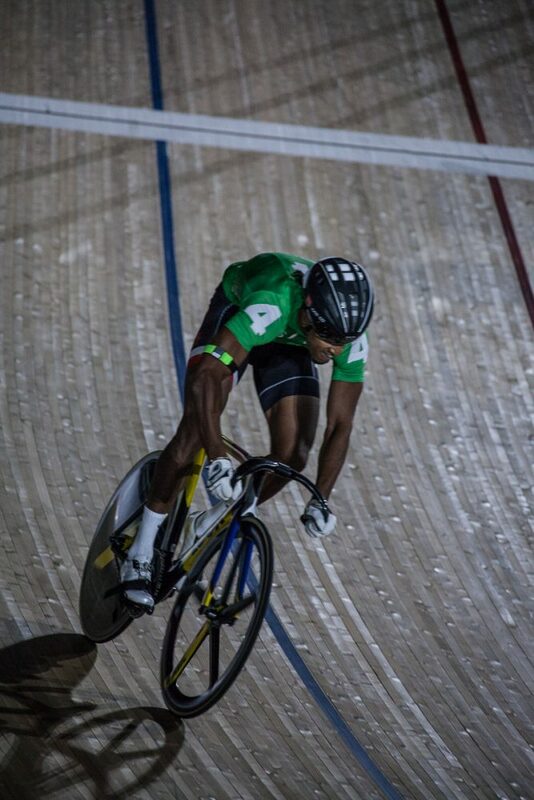 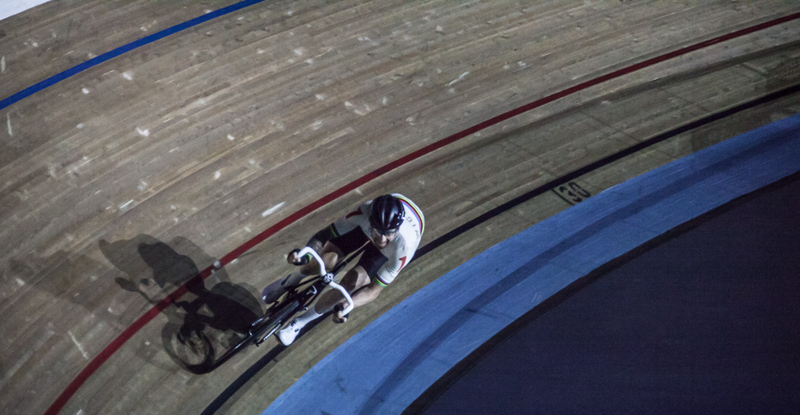 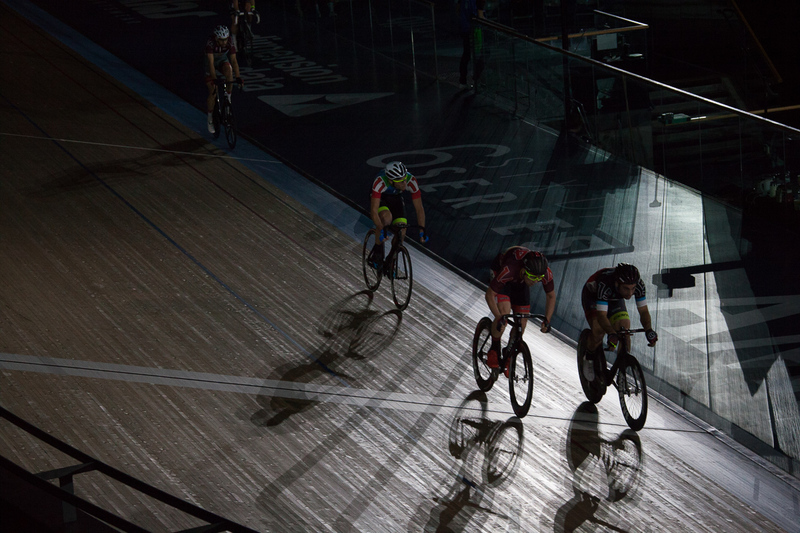 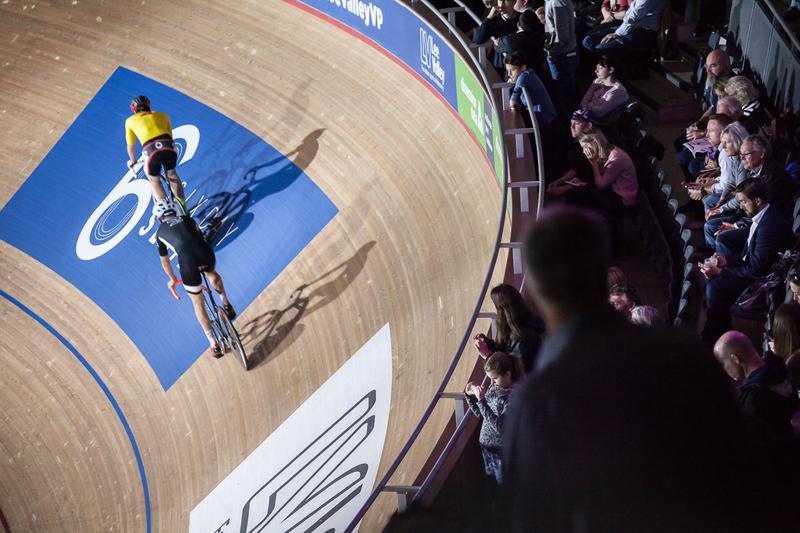 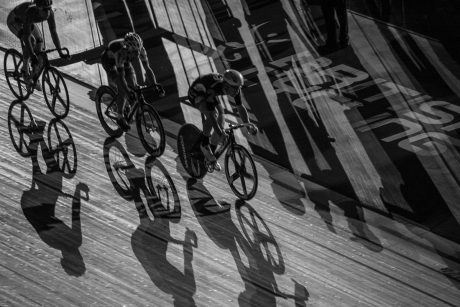 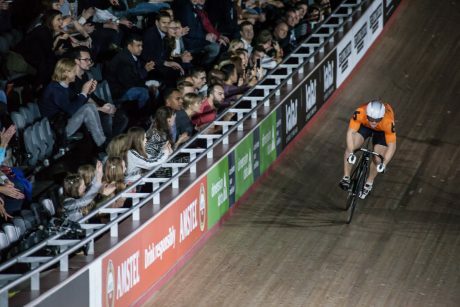 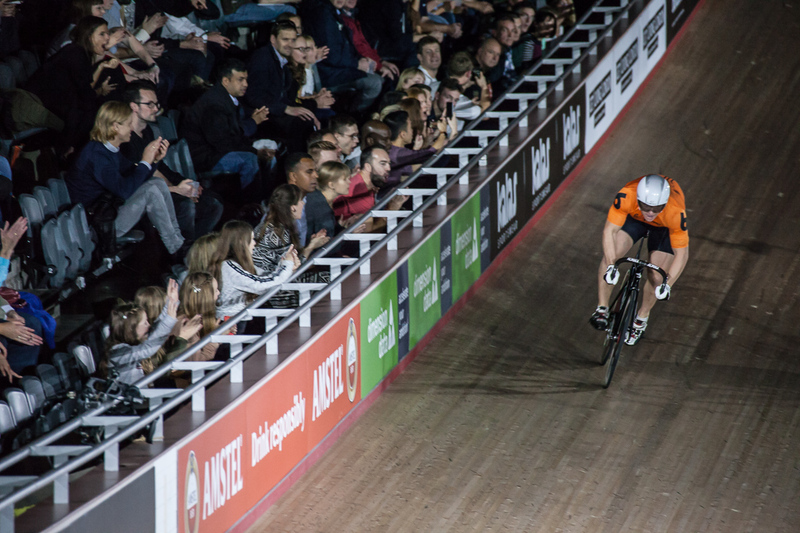 The Six Day long track event as the name suggests is a six track meet, held in the evenings, with superb light show and music like cycling in a disco. The atmosphere was cracking, both because of the music and lights but also the competitors giving it their all. 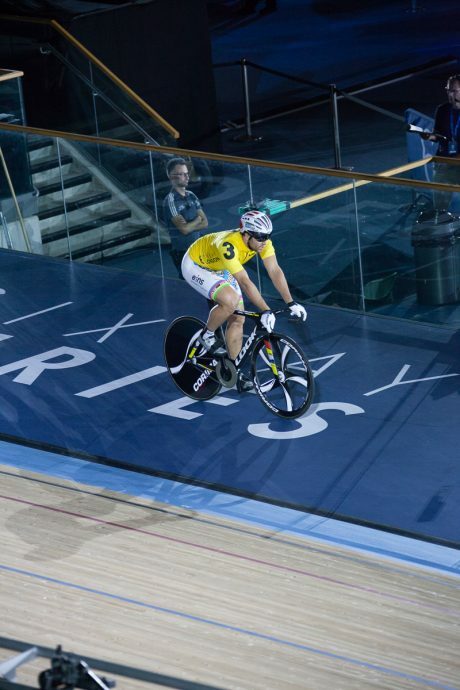 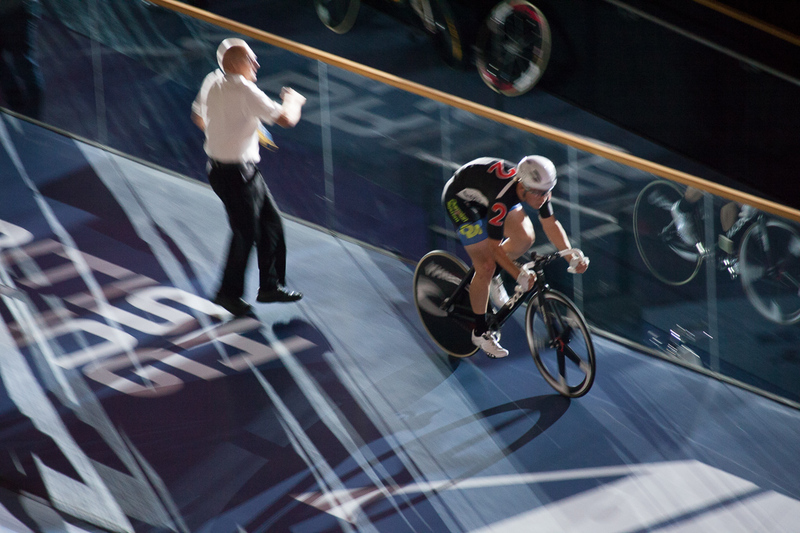 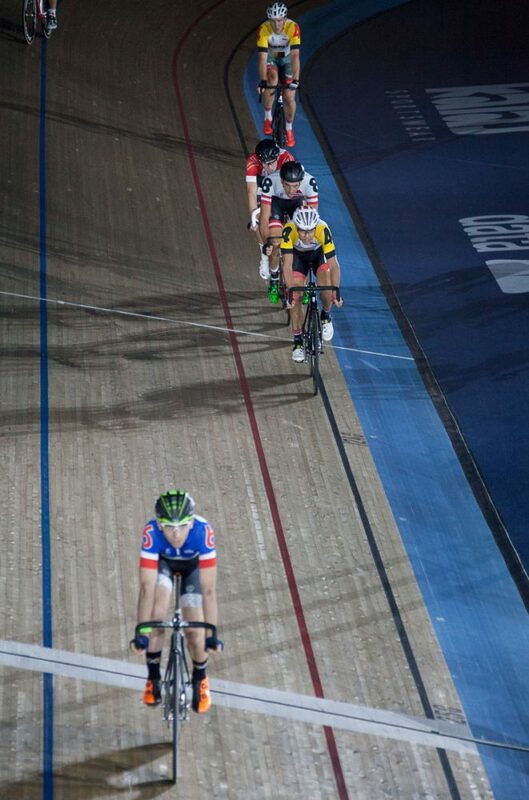 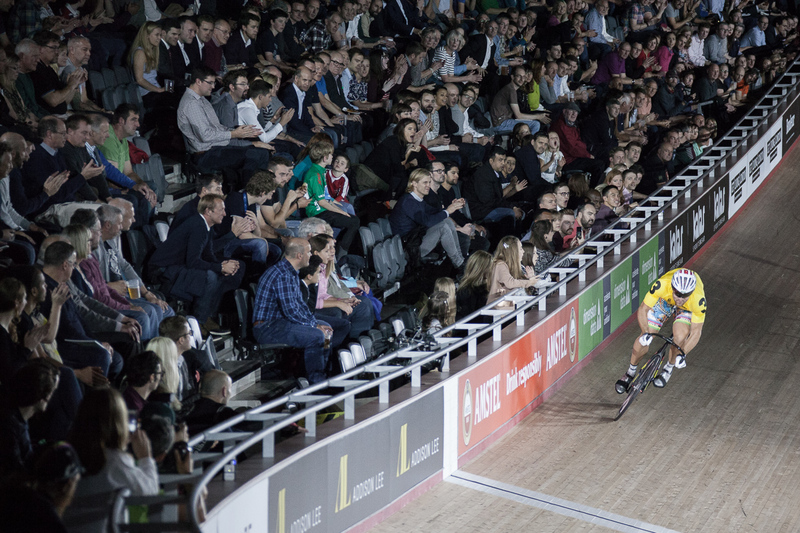 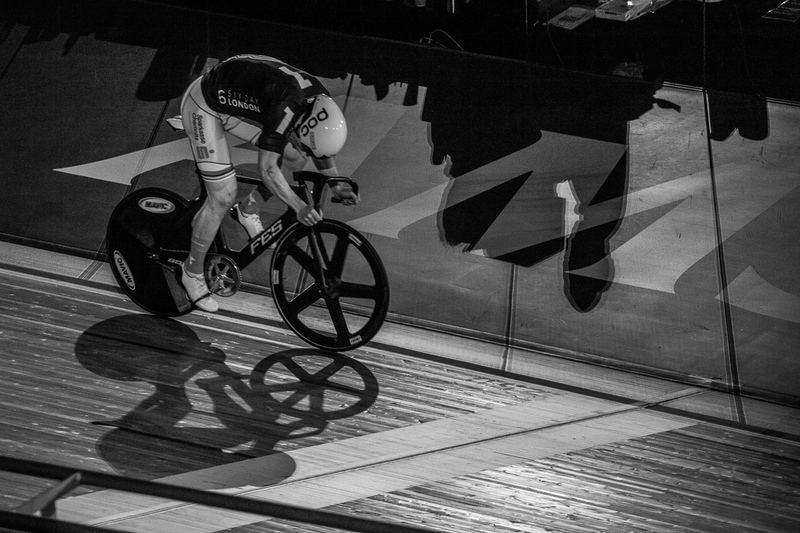 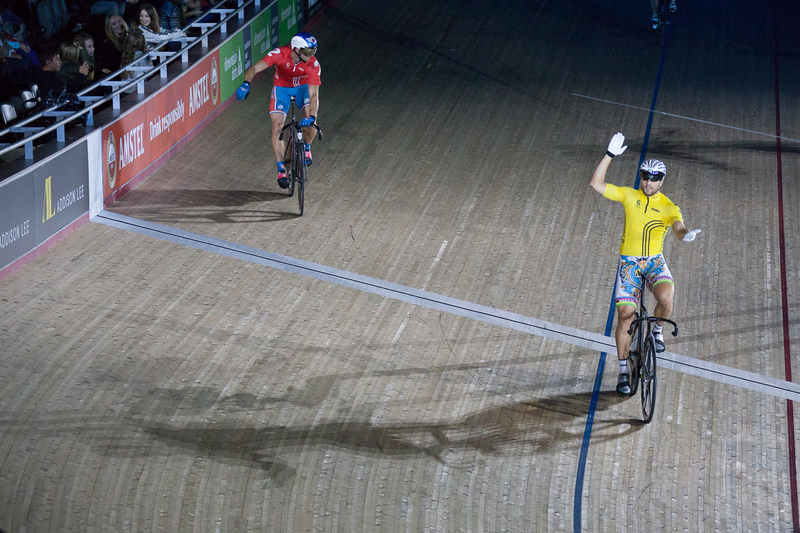 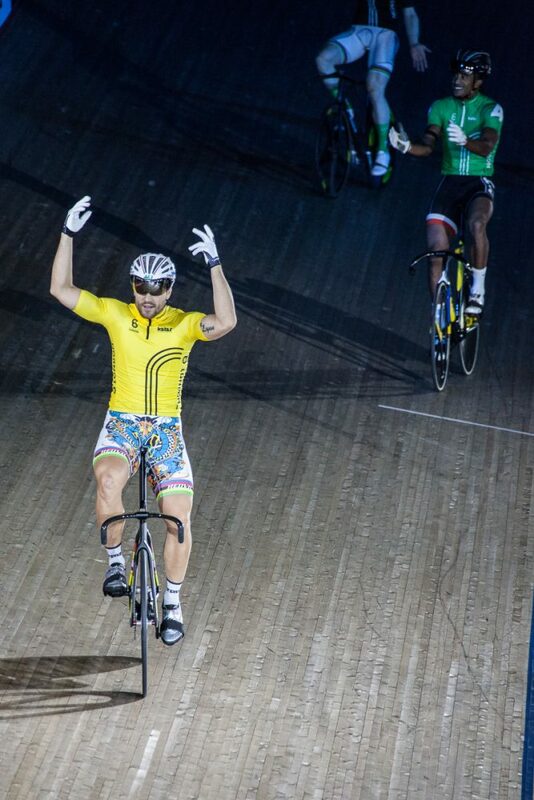 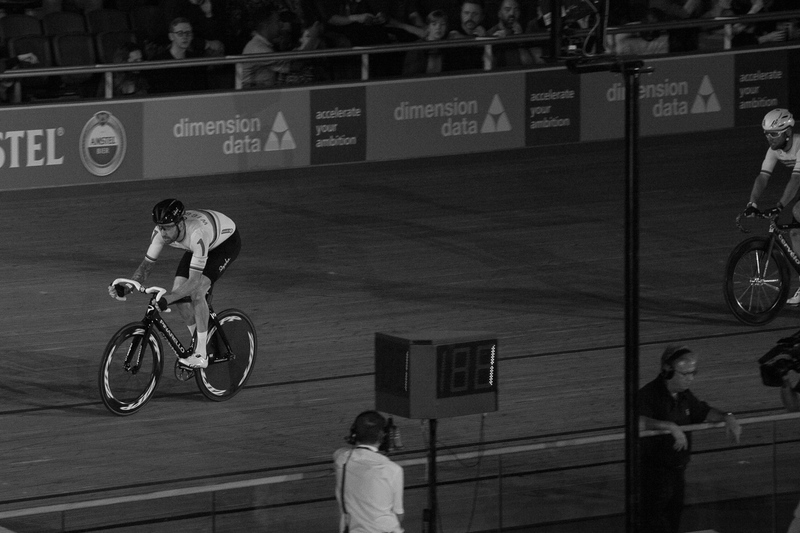 Here are some pics from the Wednesday night, featuring some recognisable characters such as Cav, and Wiggo.